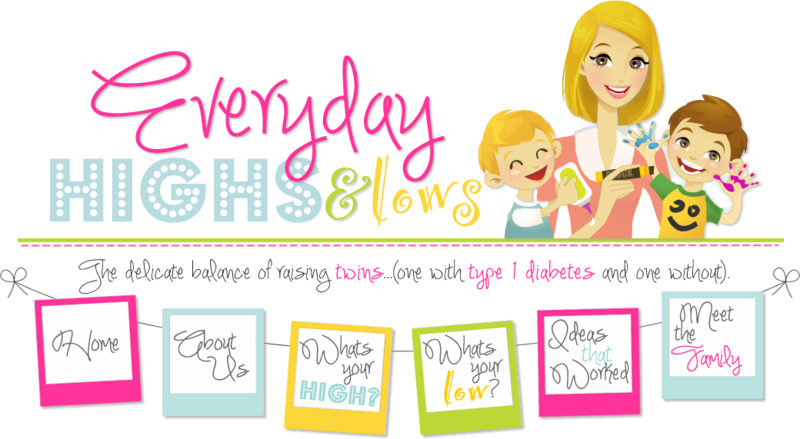 Everyday Highs and Lows: losing it! I constantly lose it! It was especially difficult for me when the kids were sick off and on for 8 weeks. I felt like a caged animal and truly felt like I would break at times. I so looked forward to 6:00 p.m.!!!! Time to make a mad dash for the door and let the hubby take over for the rest of the night. We are great moms and our kids constantly wish to make us proud of them. No need to beat ourselves up for losing it every now and then!! !